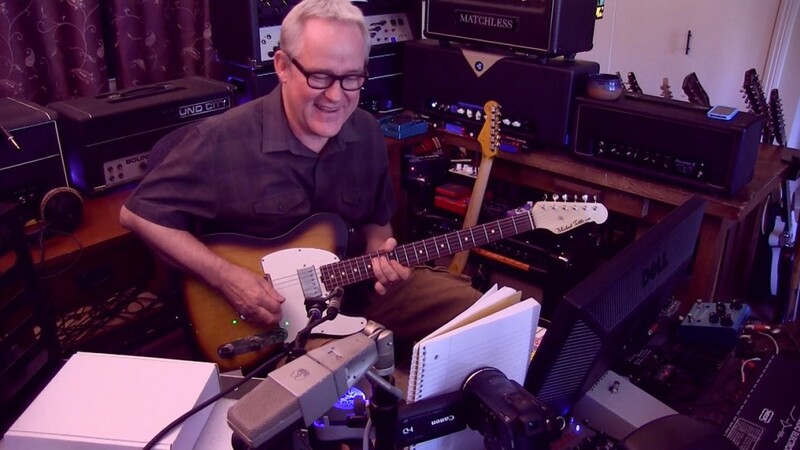 Tim Pierce Guitar – Session Guitarist and Online Guitar Lessons. Tim Pierce is an American Session Guitarist who was named as one of the Top 10 Session Guitarists by Guitar World Magazine. His Session Guitar Work can be heard on more than 1000 records. His Studio Guitar Recording Credits incl. Crowded House, Christina Aguilera, Seal, Avril Lavigne, Tracy Chapman, Joe Cocker, Ricky Martin, Meat Loaf, Rod Stewart, Elton John, Michael Jackson, Bruce Springsteen, Rob Thomas, Rick Springfield, Phil Collins, Madonna, Toy Matinee, Don Henley, Santana, Rascal Flatts, Chris Isaak, Jewel, Faith Hill, Celine Dion, Dave Matthews Band, John Legend, Gavin Degraw, Mika, Carolina Liar, Goo Goo Dolls, Uncle Kracker, Josh Groban, Mylie Cyrus, Demi Lovato, David Cook, Adam Lambert, Daniel Powter, Kris Allen, Jack’s Mannequin, The Band Perry, Shinedown, Jason Mraz, Kelly Clarkson, Il Volo, Lana Del Ray, Gloriana, Colbie Caillat, and many others. Tim works every day as a Session Guitarist and gets hired by Producers, Composers and Songwriters from all over the world. In his spare time he loves doing videos for YouTube. He has more than 50,000 Subscribers on his YouTube Channel and more than 2 million views.